As a mama, I would have loved a video ecourse on how to navigate through the experiences of motherhood. Luckily, I had amazing women, and an amazing mama of my own, around me to help guide and shape me as a mother. But, when I walked onto the homeschooling scene, I didn't have as much support. There were a few women that I could reach out to, but the homeschooling waters were thin. I was asked to be a part of a wonderful project by a fellow homeschooling mama, Alicia, to bring resources and encouragement to all homeschooling mamas- new and seasoned. No matter where you are at in this journey, you will always need that inspiration and pat on the back. 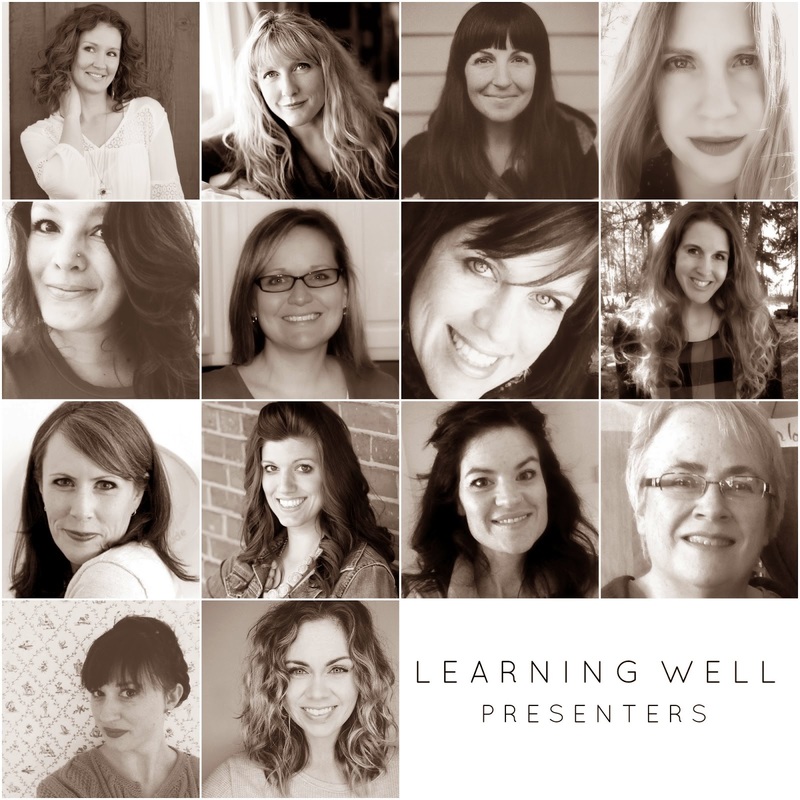 This ecourse, Learning Well, is packed full of amazing homeschooling women to inspire and spur you on in your homeschooling journey. You will have information available to you, videos to watch after your little ones are tucked in, and the tricks from those who have paved the way. There will be homeschool room inspiration, lesson planning and "how to do it all" inspiration, as well as women sharing their favorite subjects and resources. This is a learning resource rich in wisdom and depth. I am honored and excited to be a part of this project and to glean some information from these other women. You can register online at Investing Love blog. If you are new to the homeschool scene, or are considering it, make sure to check out my eBook- Beginning Homeschooler- and read about our journey as well as my tips on how to get started.